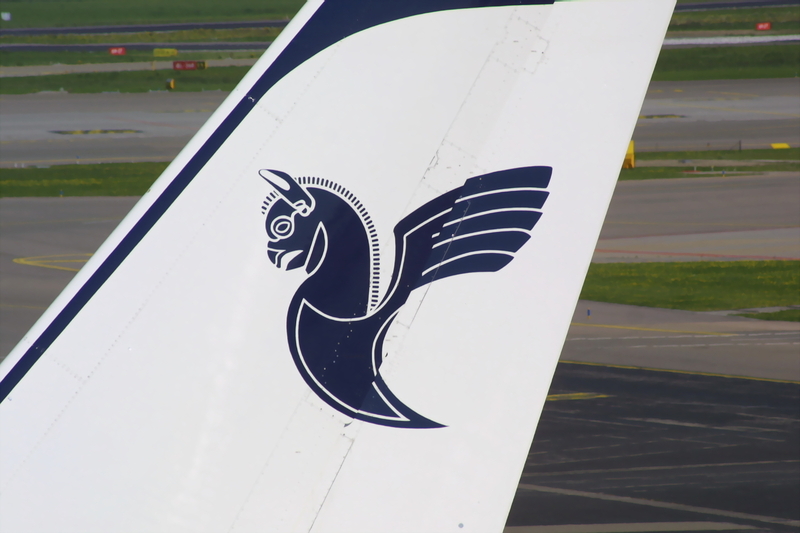 The Swedish Accident Investigation Board SHK issued a preliminary report on a serious incident that occurred in January 2010 involving an Iran Air Airbus A300 which suffered a runway excursion during an aborted takeoff. The aircraft involved, an Airbus A300-600 registered EP-IBB, had earlier the same day been operated from Tehran with flight number IRA 763, destination Stockholm/Arlanda. After a brief period on the ground, EP-IBB was planned to return to Tehran as flight number IRA 762. At the time of the incident there were 149 passengers and 23 crew on board the aircraft. The performance calculations and other operational issues were performed by the pilots before departure. The aircraft take-off mass on departure had been calculated to 148.4 tonnes, and due to the runway conditions at the time decision was taken to use maximum engine power for the take-off. Before take-off the flaps were set to 8° and the slats to 15° by the pilots. It was a rolling take-off from runway 19R at Stockholm/Arlanda. About 12 seconds after autothrottle for take-off had been initiated, the pilots heard a faint bang from the left side of the aircraft. Both throttles were retarded about one second after the bang, and at the same time the aircraft turned sharply to the left. The speed at that time was about 60 knots. The pilots were unable to counter the turn, and the aircraft left the runway about 400 metres from the threshold of runway 19R. The time from the audible bang to the aircraft leaving the runway was about 8 seconds. The aircraft nose wheel dug into the ground and the aircraft stopped after powerful retardation about 50 metres from the edge of the runway. Inspection at the incident site showed that a large number of small metal pieces were present in the exhaust part of the left engine and on the ground behind the aircraft. Damage to the aircraft – apart from that to the left engine – was limited to the landing gear and aircraft external lights. The passengers exited from the aircraft in the normal way, using external stairs. No personal injuries were sustained during the incident. The investigation is continuing with a focus on metallurgical examinations in respect of the engine failure and further simulator tests, with the aim of investigating the conditions for symmetrical braking with different conditions being present in connection with engine failure.